The Peddle Chair as it became known touched the lives of many Tasmanians. The Government Railways bought Peddle Chairs for their waiting rooms, they were to be found in schools, public buildings and commercial offices. They became prominent features of many a Tasmanian home and farmhouse. 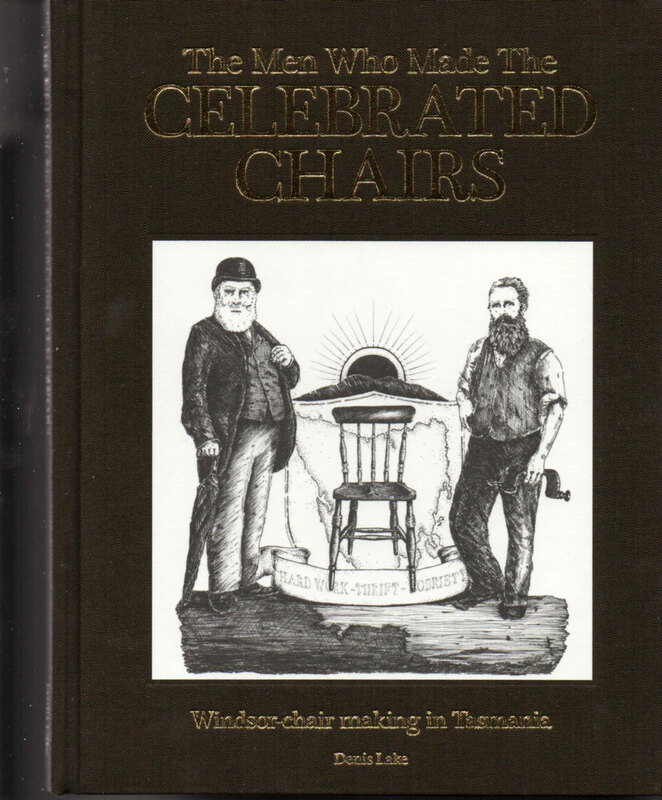 This is the story of how George Peddle and Harry Hearn bought the tradition craft of Windsor-chair making to Tasmania and how the chairs they created have become prized possessions for many a collector today. 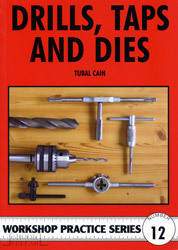 Each book is a signed and numbered limited edition.